So far, we have been trying to develop an AI that can beat human players in board games. But the race has now struck other AI players in their own games. 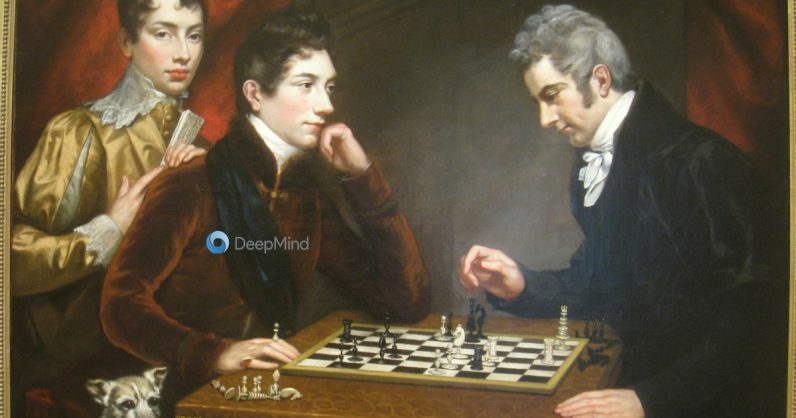 DeepMind by Alphabet Inc. has developed an AI called AlphaZero that can learn and master games like chess, go and shogi without human intervention. 2 hours and 13 days to learn the games. Then he was approached for these games against the world's best AIs. Shogi: DeepMind's AI surpassed the world championship software Elmo in 91.2% games. Go : AlphaZero beat AlphaGo in 61% of games. AlphaZero used a search method called the Monte Carlo Search Tree (MCST) to determine the next move. This method gave her an advantage over her competitors. (…) I admit that I was pleased that AlphaZero had a dynamic, open style just like my own The usual wisdom was that machines with endless drying maneuvers would reach perfection, which usually led to drawn games. In my observation, AlphaZero prioritizes piece activity versus material and prefers positions that are risky and aggressive to my eye. The secret of DeepMind's rapid learning and expertise is Google's 5000 Tensor Processing Units (TPU). To put it in context, a single TPU can process 100 million photos from Google Photos in one day, so AlphaZero benefits from a number of such. Earlier this year, we saw that Open AI bots beat Dota 2 players. Which game will AIs master next? Any guesses?